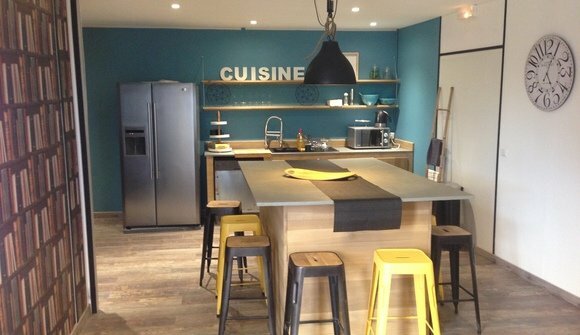 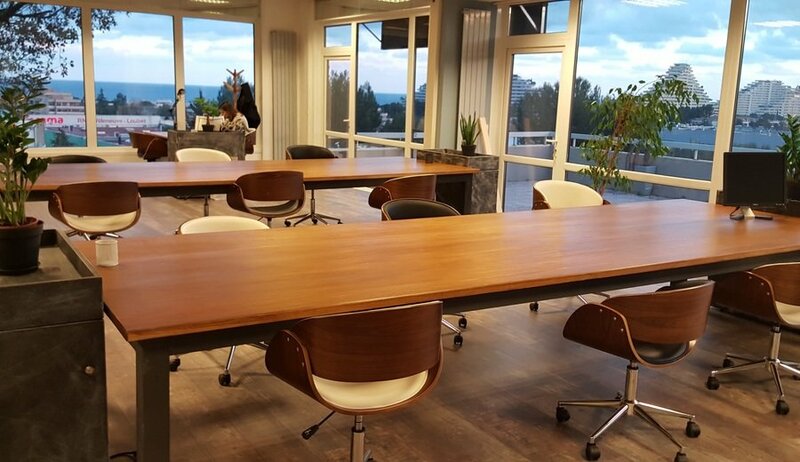 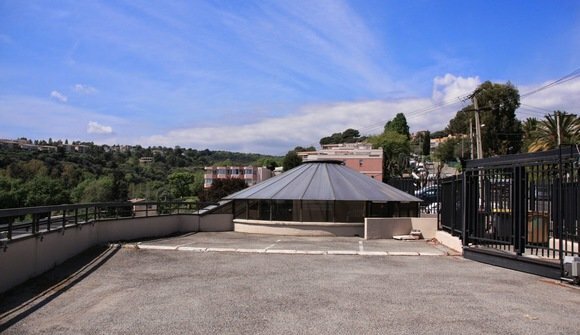 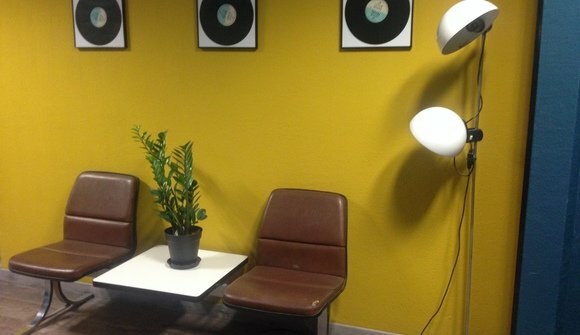 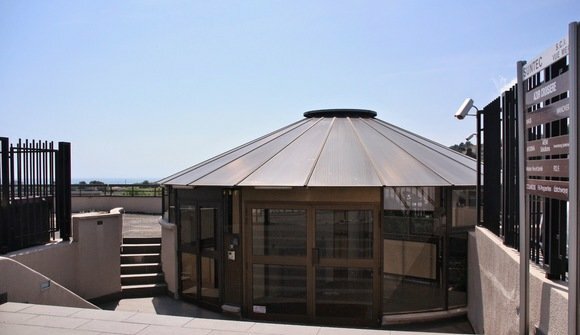 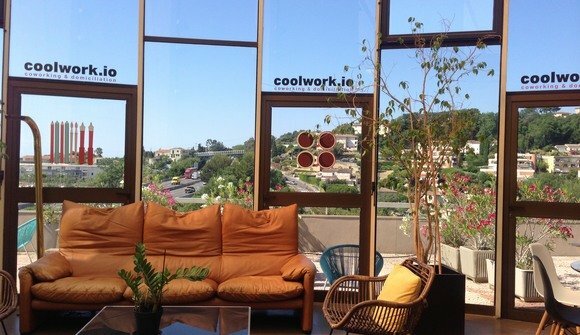 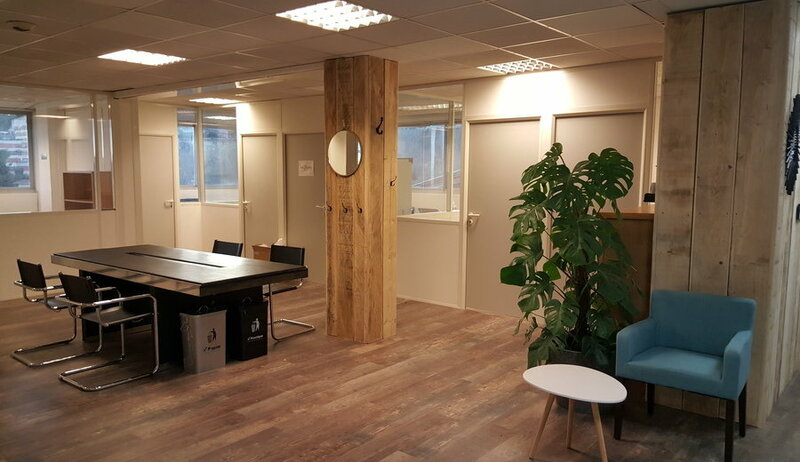 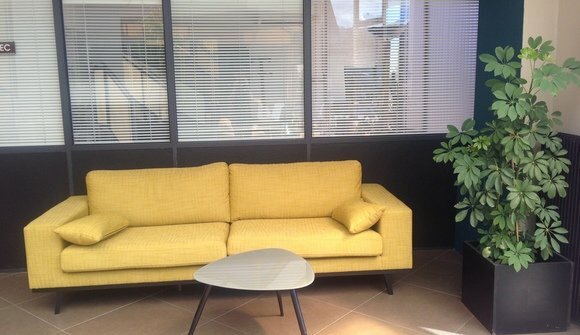 Coolwork,a bright and spacious coworking space with abundant nature light, beautiful seaview and terrace, free coffee at the kitchen with shared space and private office plus a meeting room, is located in Villeneuve Loubet in the Provence-Alpes-Cote d'Azur region of French Riviera. In this place, you can share not only your space office but also your skills; you can train yourself, collaborate together, make a network, and find new professional opportunities and new contacts. Freelances, startups, independent workers...discover a new fashion of working. Direct by RN7 or A8.